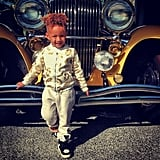 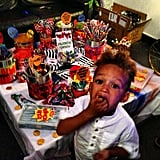 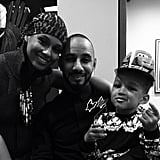 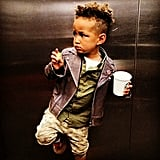 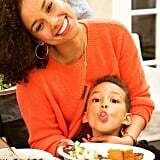 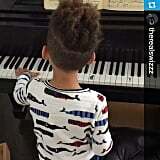 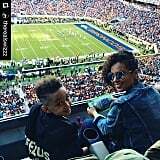 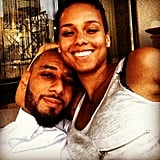 Thanks to their adorable sons, Alicia Keys and Swizz Beatz have some seriously sweet Instagram feeds. 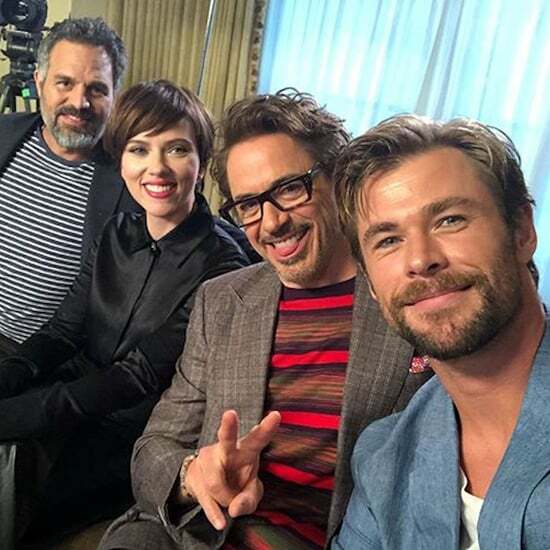 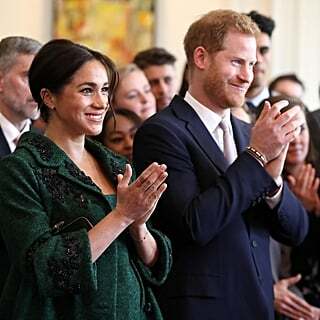 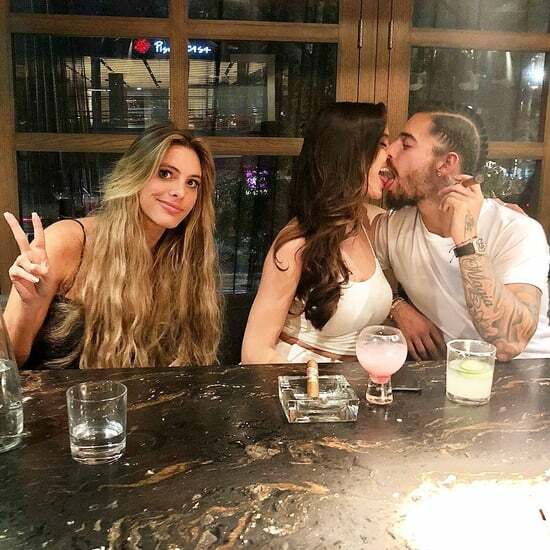 The couple tied the knot in a small ceremony in 2010, and they welcomed their first child together, Egypt, in October of that year. 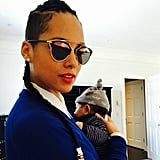 In December 2014, Alicia gave birth to their second son, Genesis. 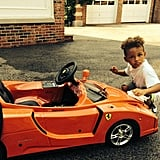 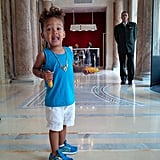 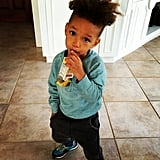 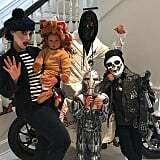 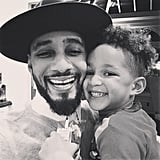 The two boys are Swizz Beatz's fourth and fifth kids, as he also has three other children from previous relationships: Prince, Kasseem, and Nicole. 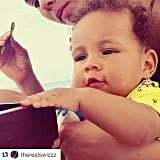 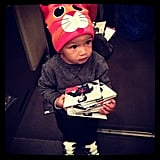 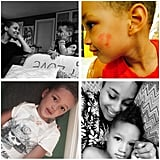 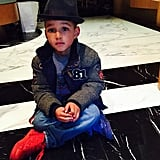 Keep reading for a look at the sweetest photos Alicia and Swizz have shared of their cute sons.